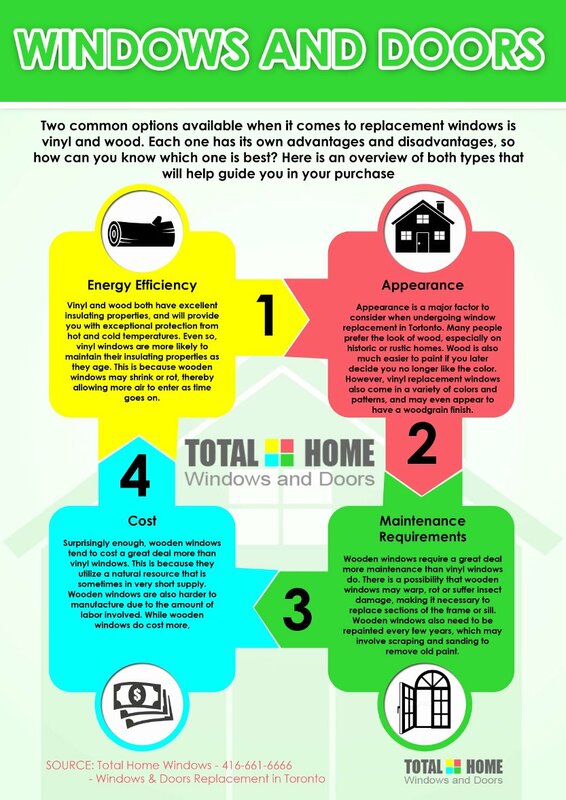 Two common options available when it comes to replacement windows is vinyl and wood. Each one has its own advantages and disadvantages, so how can you know which one is best? 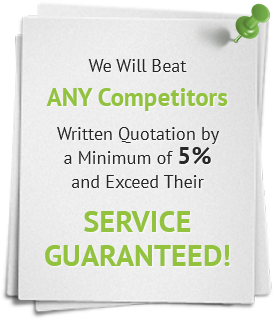 Here is an overview of both types that will help guide you in your purchase. Vinyl and wood both have excellent insulating properties, and will provide you with exceptional protection from hot and cold temperatures. 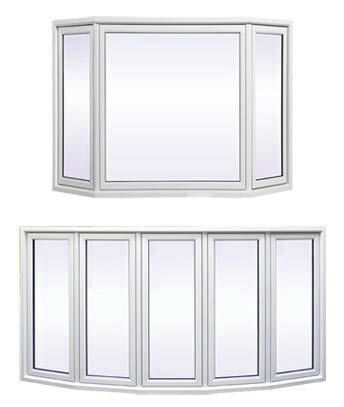 Even so, vinyl windows are more likely to maintain their insulating properties as they age. 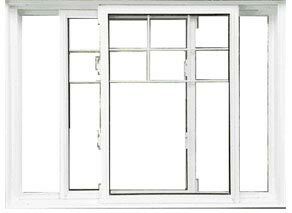 This is because wooden windows may shrink or rot, thereby allowing more air to enter as time goes on. 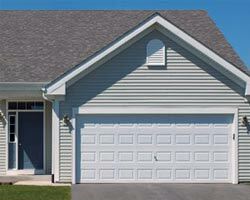 Vinyl, on the other hand, does not rot and will continue to maintain a tight seal for years to come. 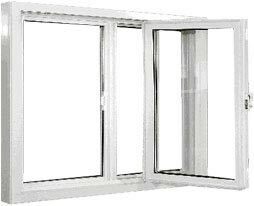 Both types can contain double or triple panes of glass to further increase your energy efficiency. 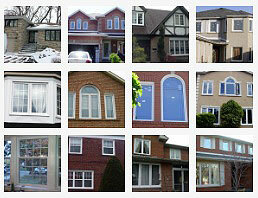 Appearance is a major factor to consider when undergoing window replacement in Toronto. Many people prefer the look of wood, especially on historic or rustic homes. Wood is also much easier to paint if you later decide you no longer like the color. 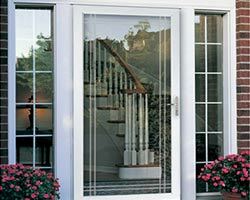 However, vinyl replacement windows also come in a variety of colors and patterns, and may even appear to have a woodgrain finish. Wooden windows must be maintained on a regular basis; otherwise, they may actually detract from the appearance of your home. 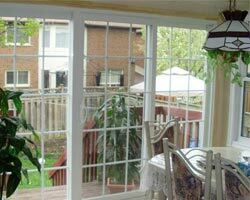 Vinyl windows are more prone to condensation, and may, therefore, develop mold and mildew that is also very unsightly. As such, you may need to clean them often to keep them looking attractive. 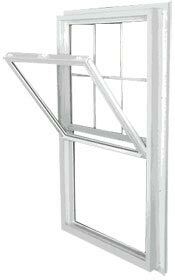 Wooden windows require a great deal more maintenance than vinyl windows do. 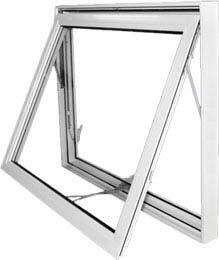 There is a possibility that wooden windows may warp, rot or suffer insect damage, making it necessary to replace sections of the frame or sill. Wooden windows also need to be repainted every few years, which may involve scraping and sanding to remove old paint. 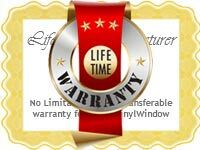 Vinyl replacement windows rarely require repairs due to damage. 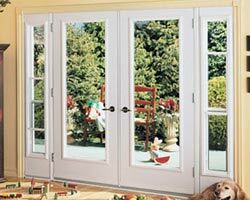 They also have a durable finish that stands up well to the elements, and will not peel or crack. 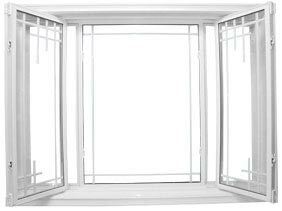 You must frequently replace the caulking and weather stripping, regardless of the type of windows you choose. 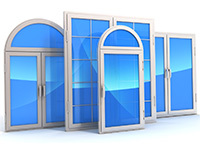 Surprisingly enough, wooden windows tend to cost a great deal more than vinyl windows. This is because they utilize a natural resource that is sometimes in very short supply. 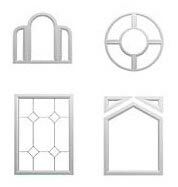 Wooden windows are also harder to manufacture due to the amount of labor involved. 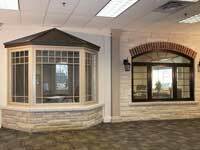 While wooden windows do cost more, some people may nonetheless choose them because they add to the resale value of certain homes more. 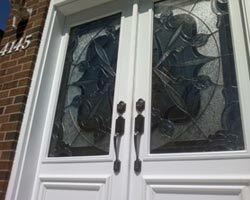 Historic homes, in particular, may decrease in value when modern fixtures such as vinyl windows are added to them. 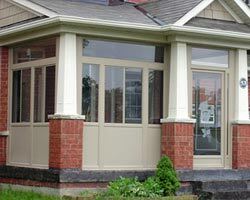 When planning a window replacement in Toronto, vinyl and wood are both excellent choices to consider. Both will add value and beauty to your home while reducing your energy consumption. 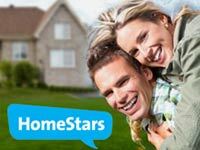 Consider your budget, the unique characteristics of your home, and the neighborhood in which you live to help guide you in making your decision.